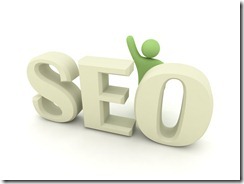 Web masters and website owners can now enjoy top 10 SEO tips. Through hundreds of techniques you can definitely achieve a higher rank in the search results, but these top ten tips are most valuable and timeless. After years of practical applications with hundreds of client websites, these top ten tips were created. Select the best keyword- You need to invest on some resources in finding the best keywords, those that turn your searches into leads or purchases. Paying for the best end design and sponsored ads is the best place to start on with. 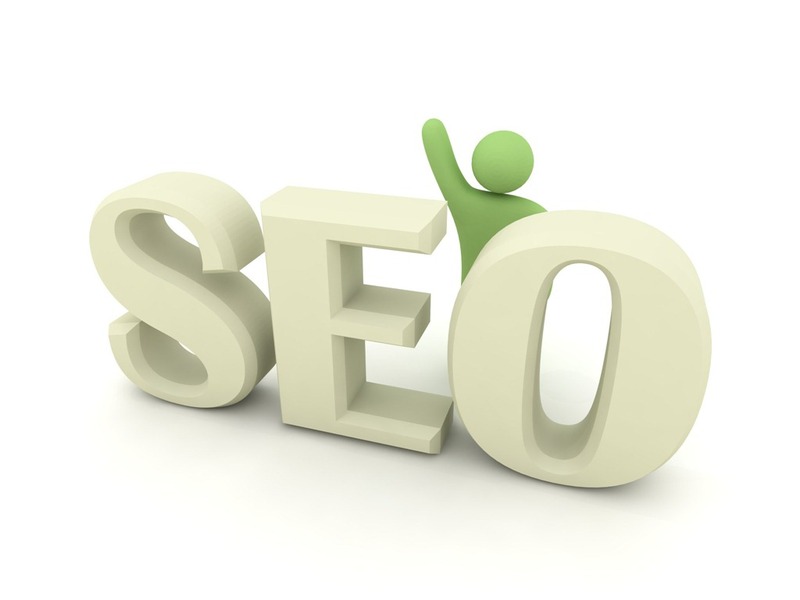 Several SEO tools and SEO software’s are available for you to find the best keywords. Most of them are offered with search engines themselves. Competitor rank can be achieved in search engines. Incoming links that has quality as well as quantity. What are the keywords they have used in the titles of their linking page and so on. See to that every sharable and linkable content is written. See to that Meta tags and HTML titles are different in each and every page of your websites. To reach an accepted conclusion these two pieces of codes are experimented by the seo experts. Make sure you optimize your headings and sub headings since headings play a vital role in organizing information’s so see to that you are included with one H1 tag when you’re assembling your page. For telling the search engines, using of title attribute is direct method. File nomenclatures must be optimized- You need to save your images, web pages and media wherever possible by using the keywords in the file names. Make sure you feed XML site maps and search engines statics. Every page linked to the site map on the website helps the web crawlers to easily find the content. See to that you use validators and checklists.